Italy has always attracted foreign investors and more recently has taken steps to reinforce its position as an interesting economy for those setting up business here. The barrier to entering the market, traditionally, has been the vast amount of red tape required to establish a business in Italy and a lack of English speaking professionals aware of the cultural and commercial hurdles that need to be overcome. More specifically, there is a lack of companies who can provide specialist advice to help cut through the bureaucracy that stands in your way to starting up your successful business in Italy. Look no further, Companies In Italy, based in Milan, has a team of multi-lingual staff who are able to assist in setting up your business and resolving local and national issues on your behalf so you do not have to deal with these problems in Italy. 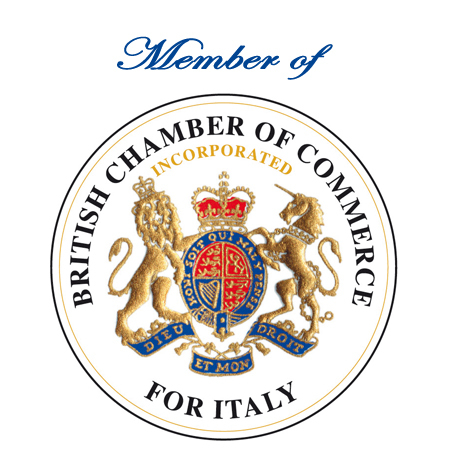 Our team can either give you a fully inclusive package for a company formation if your requirements are standard or specialist financial or legal advice where appropriate so that you do not have to spend time worrying and can concentrate time on the things that matter like growing your business in Italy. Based in Milan, our offices are located in the centre close to all the institutions required for your successful company registration so that turnaround time for an incorporation can be as little as 1 to 2 weeks! We provide a small “economic miracle” in Italy that will save you time and money as we look at the Italian market through the eyes of our international clients needs and listen to what they want– our large worldwide client base is proof of this “can do” attitude. In fact, we have such a ” can do” attitude that we can arrange a full company formation italy package inclusive of EU VAT registration and bank account for you in Italy (Milan or Rome) for € 4.100. Contact us today on +39 02 87 39 39 09 for a FREE no obligation discussion or for further information on how we can assist you in setting up your business in Italy.